Finding out how to work with the media and prepare for interviews can have a massive impact on the way your audience views and thinks about you. Getting it wrong can, in some cases, cost you your business. what journalists are looking for? planning what to say and answering questions in a crisis situation. interview practice in-front of a camera. feed back on how you performed. social media do and don’t list. putting old media in context with new media. This is all for One-to-One or groups of up to ten people and lasts for a day. If you arrange a group of ten people to benefit from this, you could get all this for just £150 each! How about organising a day for yourself and some clients as a way of building that special relationship? “We approached Matthew from KernowPods for some bespoke media training for the senior leadership teams across the prep and senior schools. He delivered a one-day session which was excellent in terms of content, relevance and interaction. We all went away feeling more confident in dealing with media issues and with a plan to take forward. How many of us would love to embrace the opportunities that a good TV or radio interview can present, but we feel too nervous, hate the sound of our own voices, or are not confident enough in our own abilities? Matthew Clarke is a broadcast journalist with eighteen years of on-air experience as well as time served as an in-house press officer for an internet company. Matthew currently runs his own business providing podcasts and voice coaching to business. He also reads the news on Atlantic FM and Radio Plymouth. Hunter’s Moon productions was set up by Matthew Roy in June 2011 after graduating from Falmouth University where he studied Broadcasting. 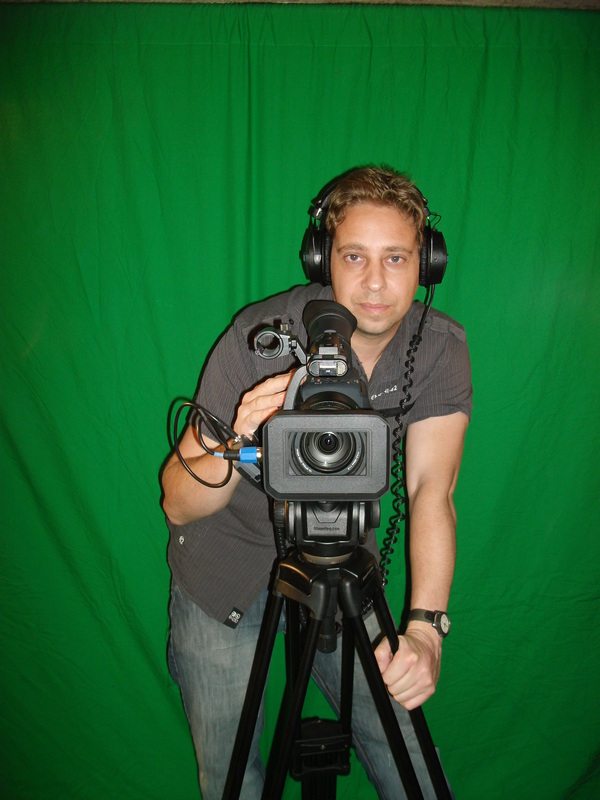 He specialises in producing high quality videos, using HD cameras and state-of-the-art equipment. Matthew has produced documentaries, commercials and music videos. He is also a sound technician and a keen musician. Hunter’s Moon Productions prides itself on providing a professional and friendly service to its clients. * This price is based on the cost of booking certain places for holding the event and arranging refreshments and lunch. Some venues can cost a little extra, and so we might liaise with you on the price / venue / catering to keep the training within budget. We may need to charge for travel and accommodation expenses for some locations.